Lincoln Park Zoo is located in Chicago,Illinois,US. I participated in the internship which is given by Lester E. Fisher Center for the Study and Conservation of Apes in the zoo. There were 11 western lowland gorillas(Gorilla gorilla gorilla) in two groups and 10chimpanzees(Pan troglodytes verus)in also two groups. 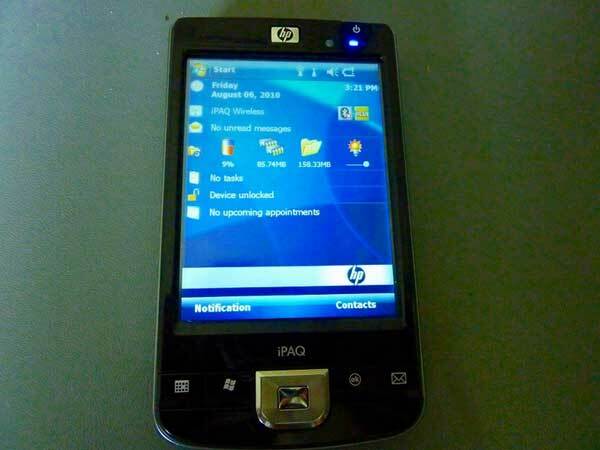 I collected data by using Noldus Pocket Observer with HP IPaq(see picture). Their behavior was classified in 62 categories based on the long-term observation. I could learn the concept of zoo research and keeping technique as well as participate in data collecting internship. It was really rich experience. I will study the behavior of captive western lowland gorillas. 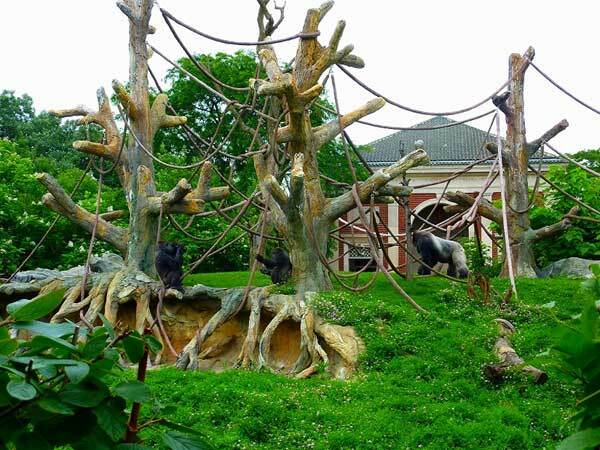 During my stay,I took part in the 33rd Meeting of the American Society of the Primatologists,Louisville,Kentucky(June16-19). 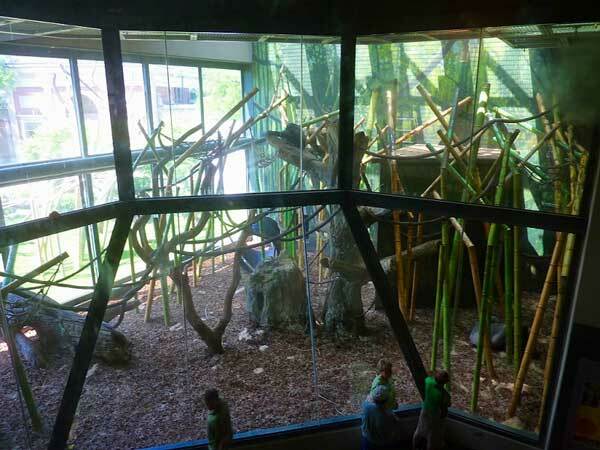 I visited Louisville Zoo and Brookfield Zoo. I could extend my knowledge. I'm deeply grateful to the members of Lester E. Fisher Center for the Study and Conservation of Apes.